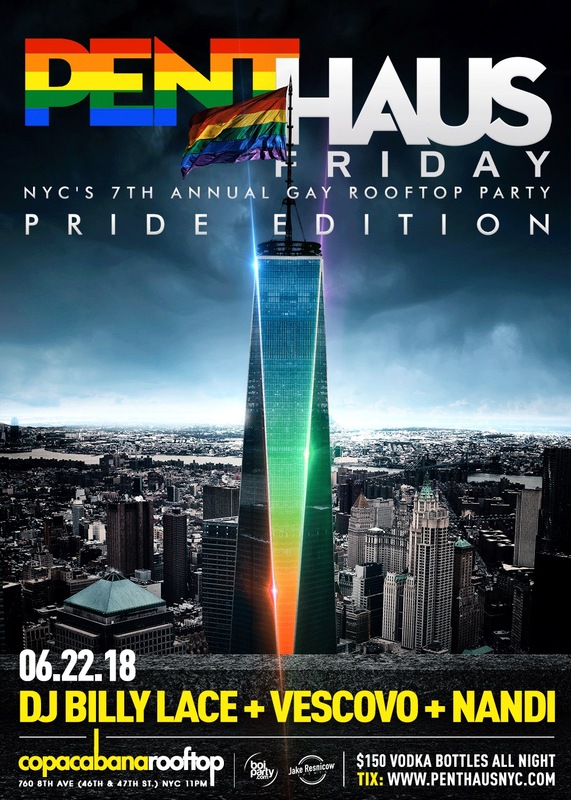 The 7th Annual Exclusive Gay Pride Rooftop Party! Close out PRIDE WEEKEND this year with a special edition of ROUGH TRADE Sunday night June 24th with International All Star DJ Duo the SEXSHOOTERS [UK]. The Men of Brüt happily present Brütally Proud. Step into our CONCRETE JUNGLE and celebrate all walks of life! 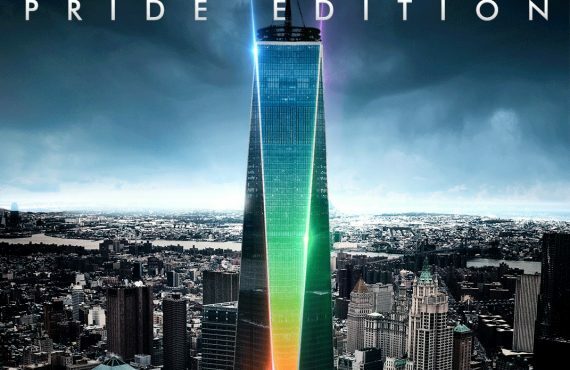 WE formulate the incredible melting pot that is New York City.